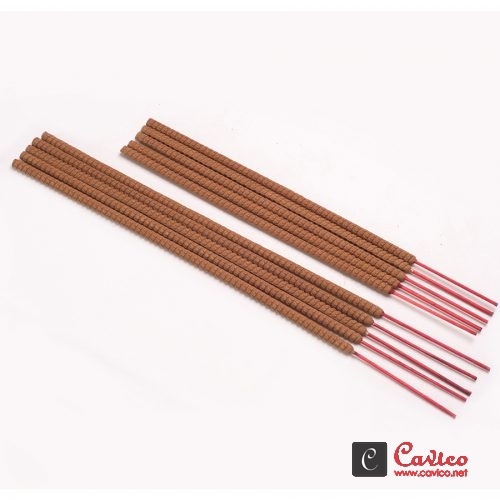 Homepage - Natural Incense Stick by CATVINH CO., LTD. 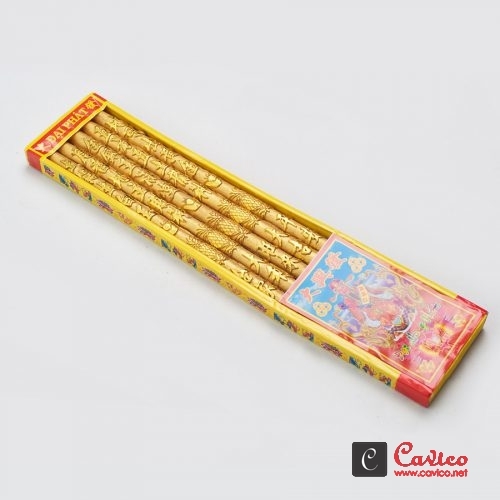 Being setting up in 2006, our CAT VINH company has aimed the target to export the agricultural products which is a strength of our tropical countries. 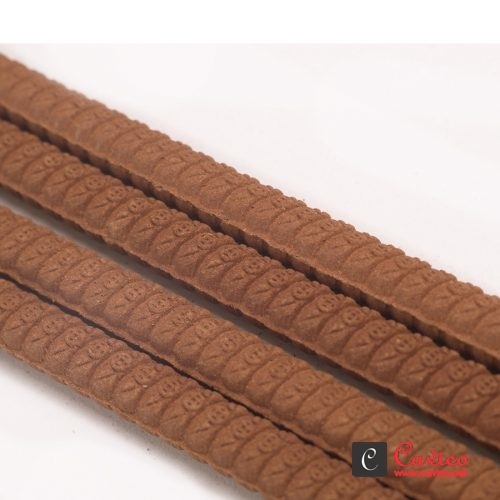 We indeed have been collected and processed frozen chili for export for years. 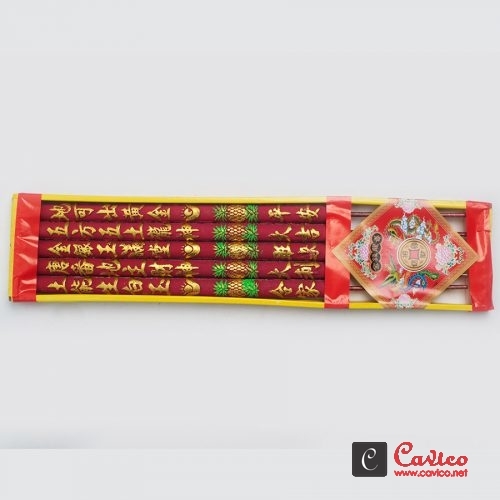 Later on, we found out the demands of incense stick in daily religious life, we then converted to supply the dipping Incense Stick. 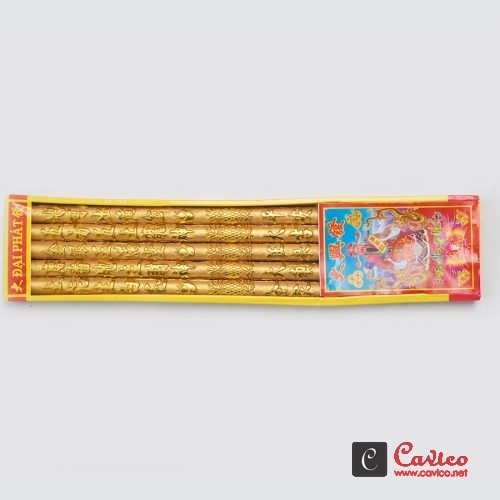 In parallel of supplying the incense stick, we also exploit and promote the export of Joss Powder (Incense Powder / Tabu Powder / Jigit Powder) for making incense stick and mosquito coils. 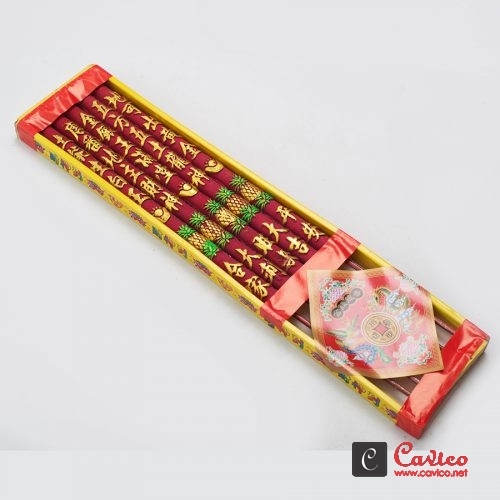 Also, in addition, we sometimes also supply bamboo incense stick and wood powder to our close clients to enhace their value. 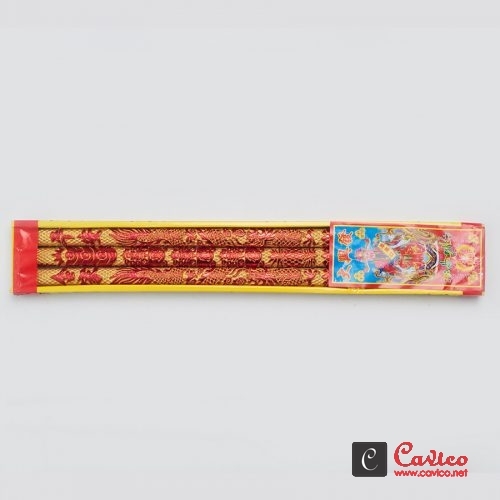 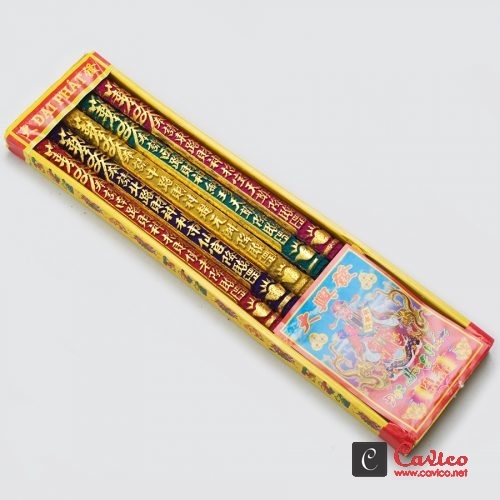 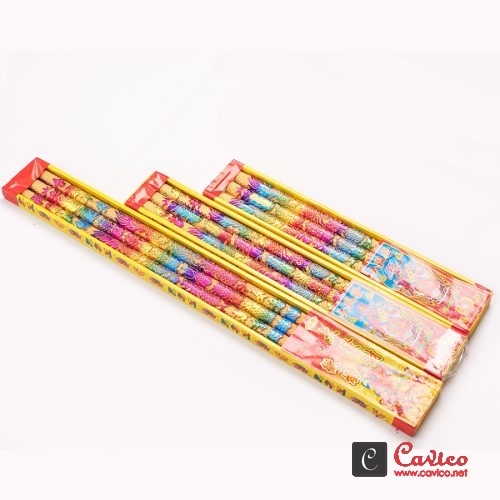 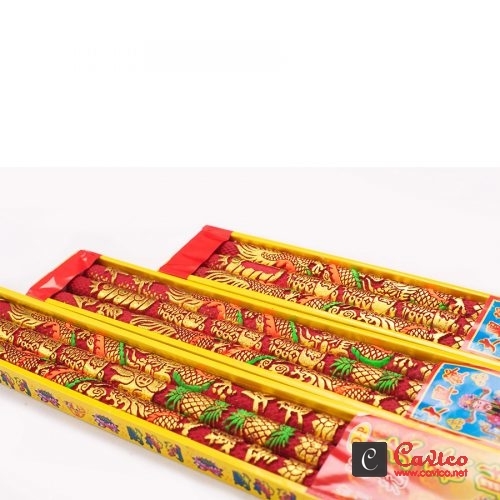 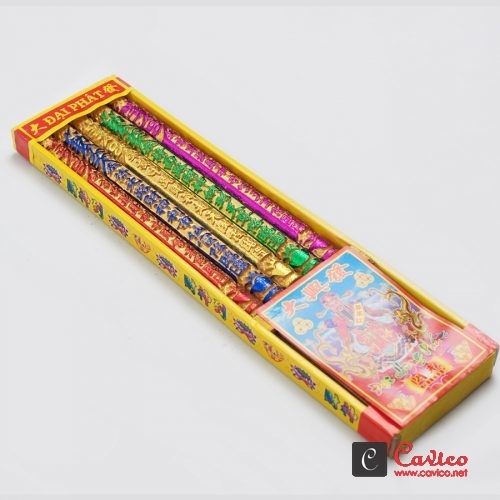 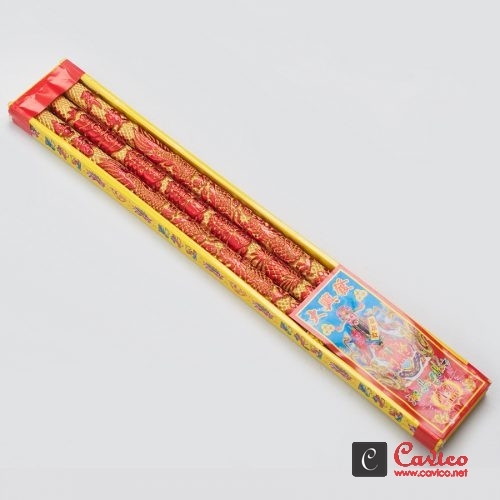 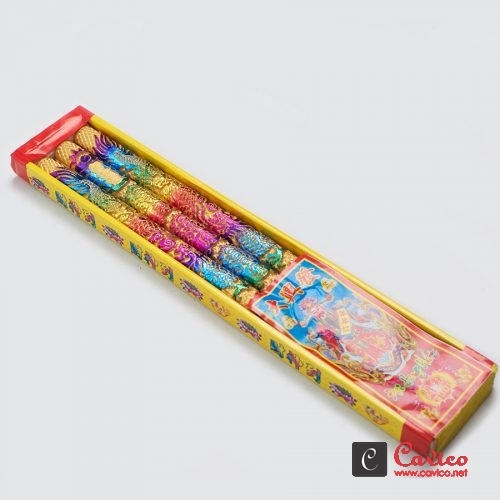 Nowadays, we supply various assortments of high quality of Incense such as machine made Black Charcoal ones, Natural Incense Stick, Colored Incense Stick, Cone Incense, Coil Incense etc. 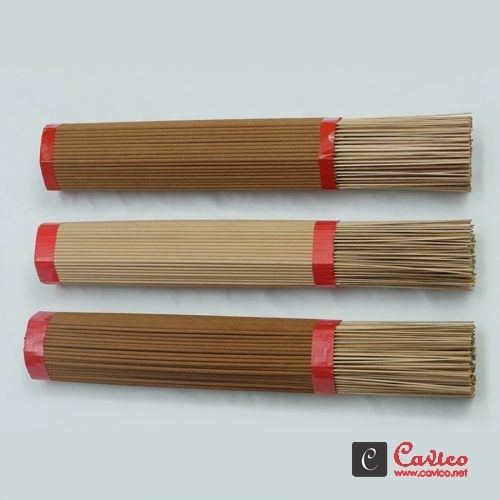 We improve to offer a proper lead time, on time shipment, clean export documentation to our esteemed clients. 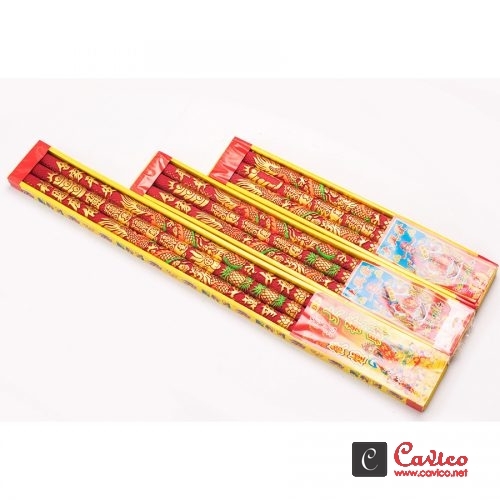 But overall, we are always be responsible for our products.